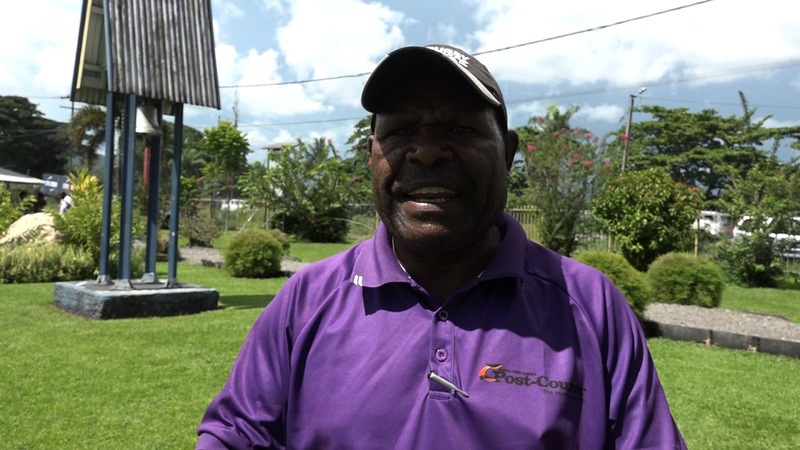 Meet 48years-old Awaks Ako from Eastern Highlands, one of few Papua New Guineans who have committed their time and effort in a particular job and climbed up the ranks. He worked as a newspaper street vendor for Post Courier when he came across Late senior journalist Oseah Philemon.
" I was a teenager selling newspapers on the street when was met by Late Oseah Philemon and his wife Pauline. He was a father figure to me, he took me in, gave me tips to buy food and pay for bus fares," a soft spoken Awaks told me. I met up with Awaks during the funeral service of Late Oseah Philemon at the St Pauls Lutheran Church in Lae. He was part of the mourners that gathered to bid farewell to one of Papua New Guinea’s most dedicated, passionate and longest serving newspaper editor. "Late OP was a father figure to me. After 9 years of being a street seller I came to work with the Post Courier and we were the pioneers behind the establishment of the Lae Bureau." 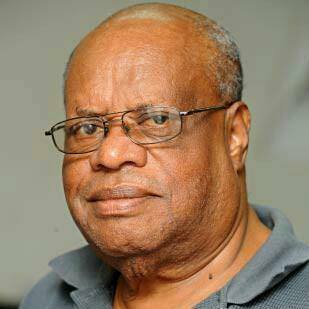 Late Oseah Philemon was the longest serving editor and chief editor of the Post Courier newspaper after working with the Australian Broadcasting Corporation and later onto the National Broadcasting Corporation. "We started Post Courier Lae at Butibam Progress Building at Top Town (where there's a hair saloon now), then we moved to 9th street and later to 2nd street now Nasfund Haus.," recalled Awaks. Awaks is another silent achiever like Oseah Philemon, he has worked with the passion and commitment for more than three decades. "I've worked with Post Courier for a bout three decades, got promoted to work in the office an din 2016 I became the circulation coordinator for Momase region." While Awaks and many others have described the Late Oseah Philemon as a pillar of the journalism profession in PNG, he also holds a colourful history of his services outside of mainstream media.Late Oseah Philemon was also accorded the most distinguished Order of the British Empire (OBE) for his services and contributions to the people of PNG.